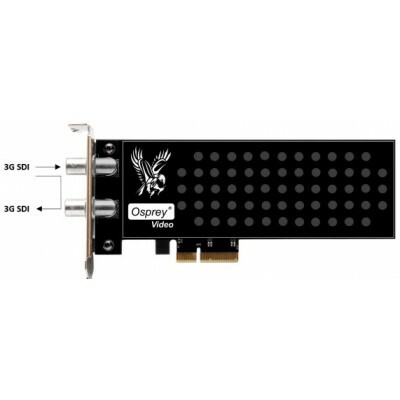 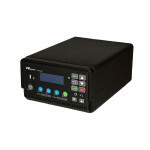 Osprey Raptor 915 3G SDI 95-00499 Single 3G SDI 95-00499 features one SDI Input rated at 3Gb/s. 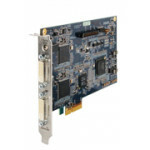 Port works with SD, HD and 3G frame sizes. 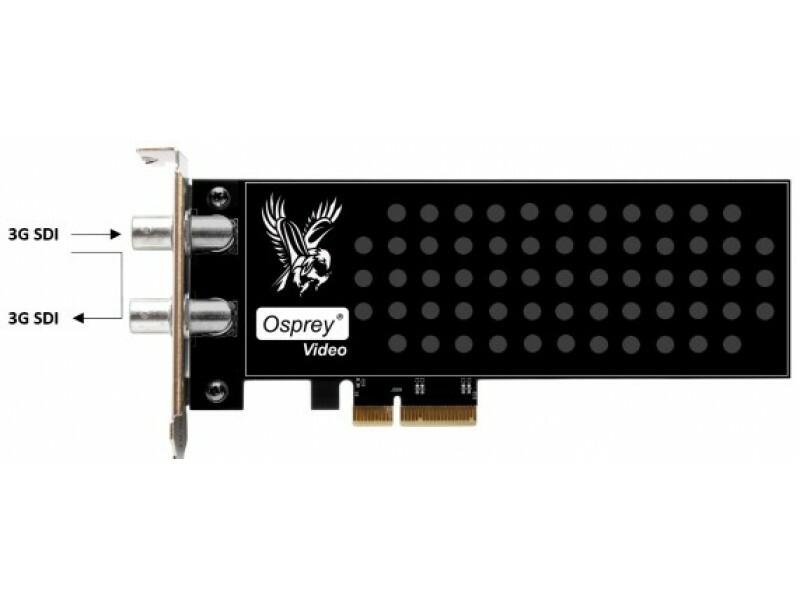 All 9xx Raptor Cards can capture up to 60fps. 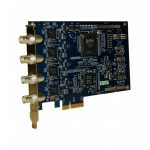 The SDI Input supports 16 Audio Channels (8 Stereo Channels). 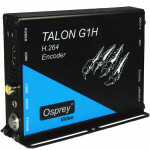 Channel B is a Loopout from Input A.